Why do I have such a hard time embracing the fact that God loves me? The thought of God as our Heavenly Father should be one of comfort and security. But many of us have a skewed idea of who God the Father is and what His heart is for us. Our first emotion in relation to Him is fear. We don’t really believe that we can trust His hand. We are convinced we are letting Him down. Something inside us cannot accept He loves us no matter what. 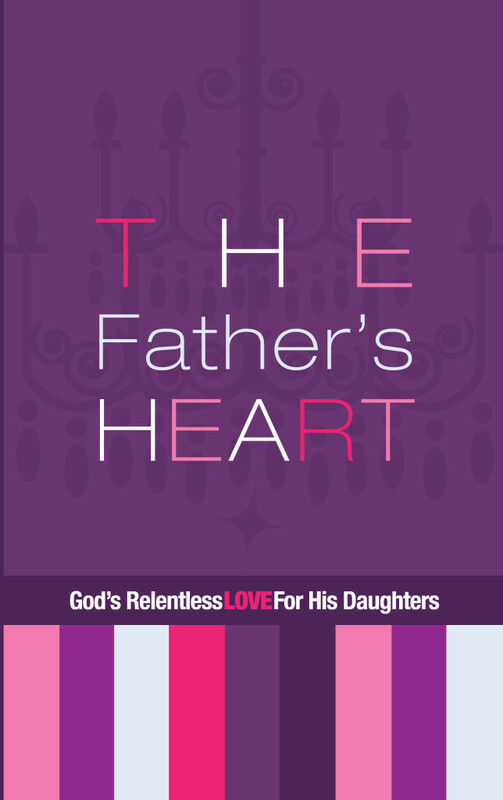 In “The Father’s Heart,” we will dive into the love God has for His daughters. We will learn that His intentions for us are kind and good. We will discover His love isn’t conditional on us doing more or sinning less. As we seek out the truth of His character, we will let go of who He is not, and grab hold of who He really is.